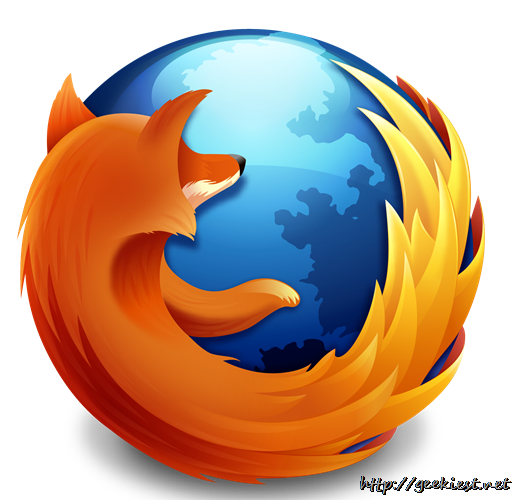 Firefox released latest version 27 yesterday with bug fixes and new features. The Social API will make it easier for web browsers to integrate with social media services. Once a social service provider is implemented for Firefox, it becomes possible for the browser to display in-chrome user controls and information related to that service. Mixi (Available in Japan only). Now you can reset style sheets using ‘all:unset’. this will reset any matching declarations done earlier. The Android version of Firefox will now support Lithuanian, Slovenian, South African English and Thai, and also removed overscrolling on web content. Far Cry 5 launch date, price announced. And here's a video trailer of the game.